The Madras High Court (Madurai Bench), in Muthulakshmi Vs. 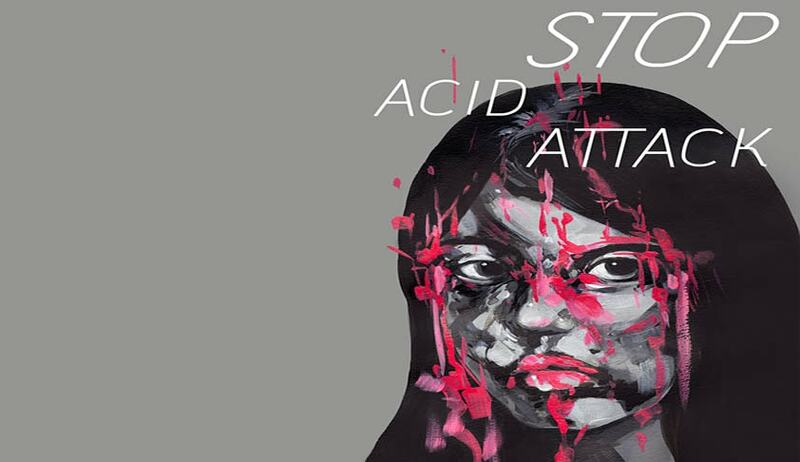 The District Collector, Ramnad District and others, has directed an acid attack victim to claim compensation from the District Legal Services Authority (DLSA) under the Victim Compensation Scheme (VCS). A petition was filed by the acid attack victim seeking compensation in view of the severity of her injury, expenditure with regard to grafting and reconstruction surgery, physical and mental pain and for disability by the attack. The victim used to have frequent quarrels with her attacker, Vennila, as a result of which he threw acid on her face and she sustained grievous injuries, even losing her eyesight totally. Thereafter, she had taken extensive treatment, having spent over Rs.7 lakh for treatment, but the doctors declared that she has no visual potential and there was no possibility for her vision. A bench of Justice V Bharathidasan directed the victim to make the necessary application before the DLSA Paramakudi, within three weeks seeking compensation under the VCS framed under Section 357-A of CrPC. Judge Bharathisadan, speaking for the bench, directed the DLSA to consider the victim’s application for compensation and pass orders, as per the VCS, within 12 weeks of receiving it.